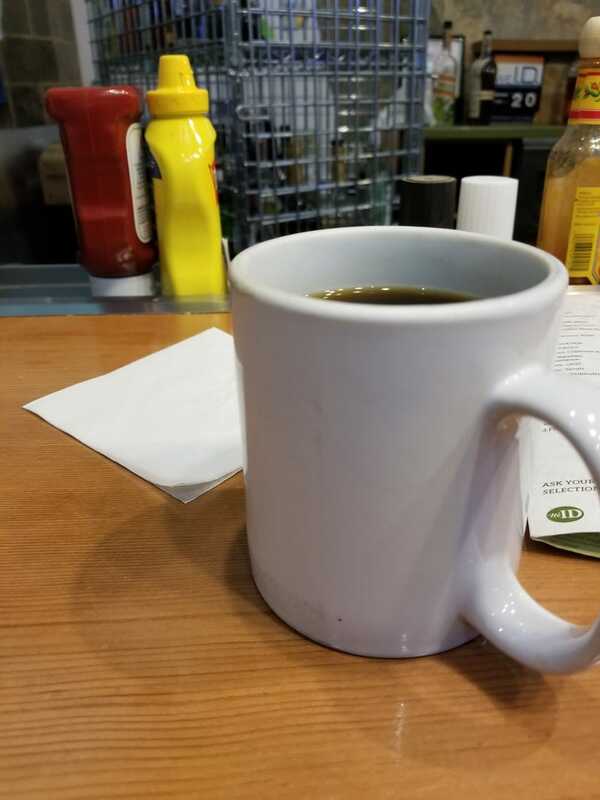 I am having breakfast in the Fresno airport because my plane has been delayed an hour. I don’t want to go, so I cheered myself up by paying $50 for a First Class upgrade for this ridiculously short flight. I am speaking to night to an auto repair shop association on labor issues. Then I fly back tomorrow morning. I would drive, but trying to cross LA and OC is terrifying.